Jet Set Smart: ADIOS CAROLINA! HOLA MADRID! One of my very best friends just told me that she is moving to Madrid, Spain! While I am so sad that she is leaving us (Adios Carolina! ), it actually will be the perfect excuse for me to jet set to this incredible Spanish city that I have been wanting to go to for awhile (Hola Madrid!). 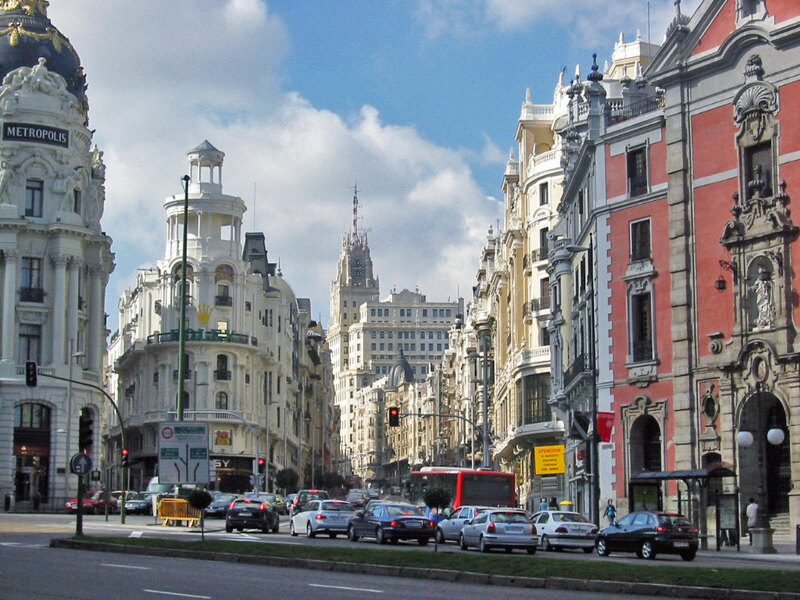 When most people think of Spain, they think of Barcelona and the beaches, but there has been a recent boom in Madrid, and there are now more hip hotels, trendy restaurants and stylish shops all waiting to be discovered! Now it's time to search for cheap flights!